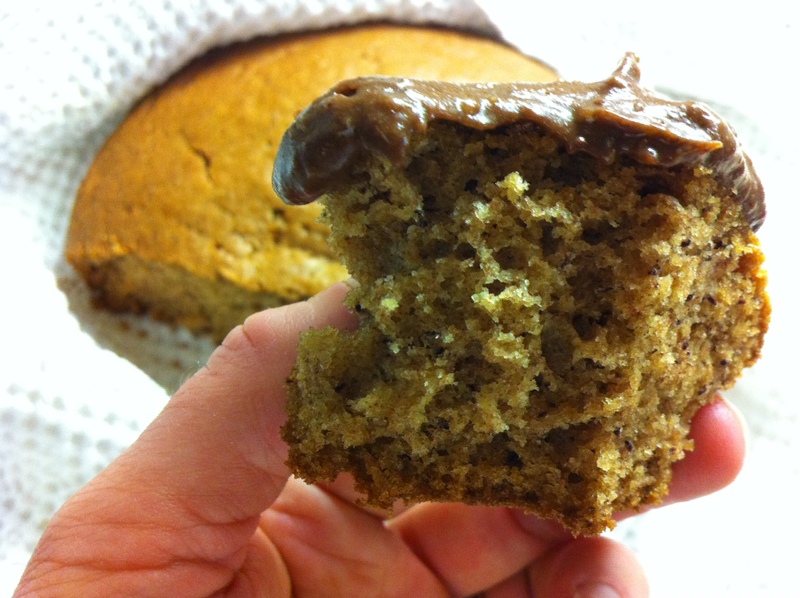 My “Throw Together Banana Cake” is an old recipe I adjusted to be vegan and quick to make. 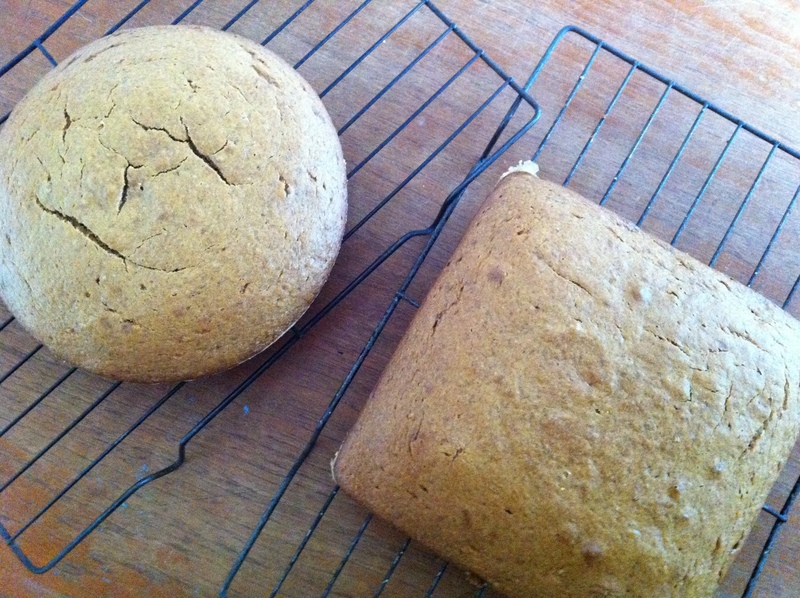 I bake this on a fairly regular basis for school lunches, birthday cakes or as afternoon tea. Super easy, my 9 year old can make it! Oh and it’s yummy too. 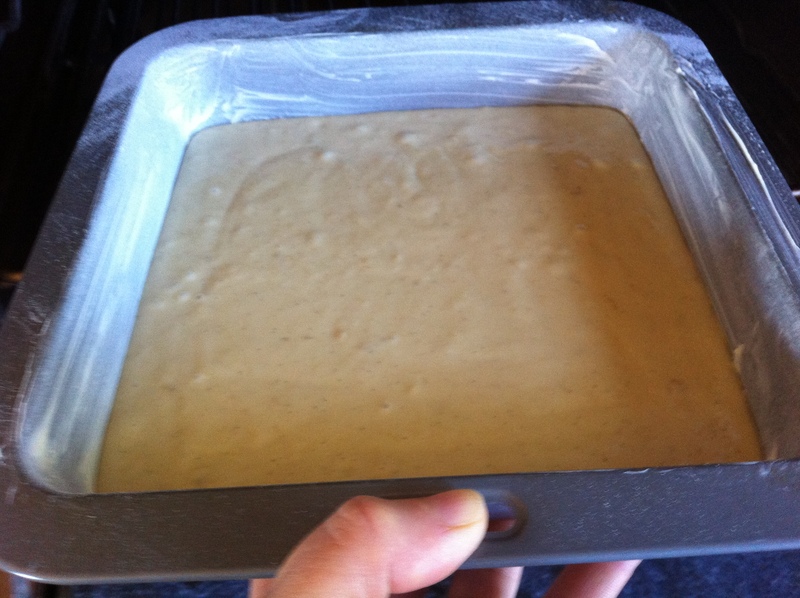 Grease and flour a 20cm round or square cake tin. 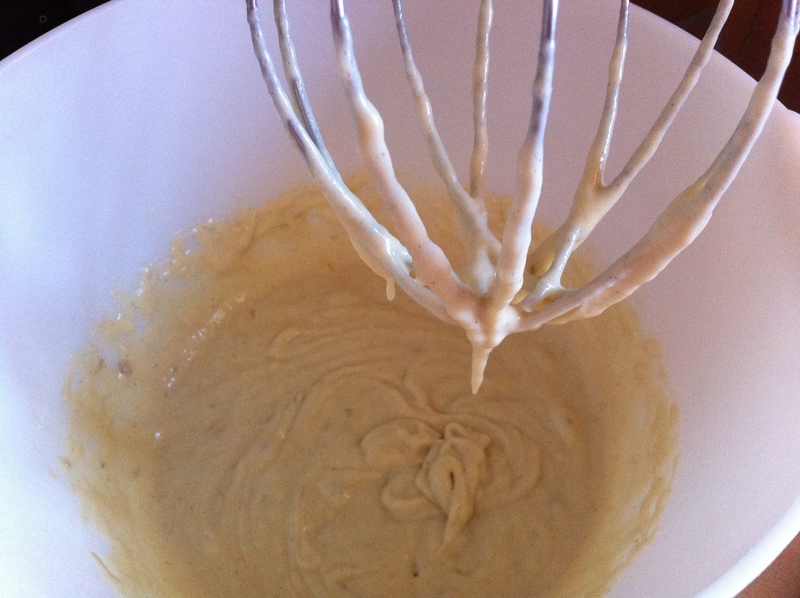 Then into your mixing bowl…. At this point whisk together all the above ingredients really well. Beat everything together really well, until a smooth batter is formed. It’s awesome as muffins and light enough for cupcakes too. ps: Orgran products are available in most supermarkets and health food shops.